Brain-Computer Interface (BCI) or Human-Machine Interface now becoming vital biomedical engineering and technology field which applying EEG technologies to provide assistive device technology (AT) to humans. Hence, this paper presents the results of analyzing EEG signals from various human cognitive states to extract the suitable EEG features that can be employed to control BCI devices which can be used by disabled or paralyzed people. The EEG features in term of power spectral density, spectral centroids, standard deviation and entropy are selected and investigated from two different mental exercises; (i) quick solving math and (ii) relax (do nothing). The selected features then are classified using Linear Discriminant Analysis (LDA), Support Vector Machine (SVM) and K-Nearest Neighbors (k-NN) classifier. Among all these features, the best accuracy have been achieved by the power spectral density. The accuracies of this feature are 95%, 100%, 100% with LDA, SVM and K-NN respectively. Finally, the translation algorithm will be constructed using selected and classified EEG features to control the BCI devices. 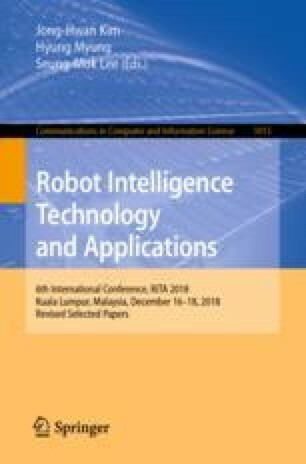 The author would like to acknowledge the great supports by his postgraduate supervisor, research team members, Faculty of Electrical & Electronics Engineering as well as Universiti Malaysia Pahang for providing financial support through research grant, RDU180396.